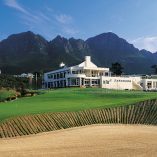 Stay 6 nights at the Steenberg Hotel and Winery, located in Constantia, Cape Town. 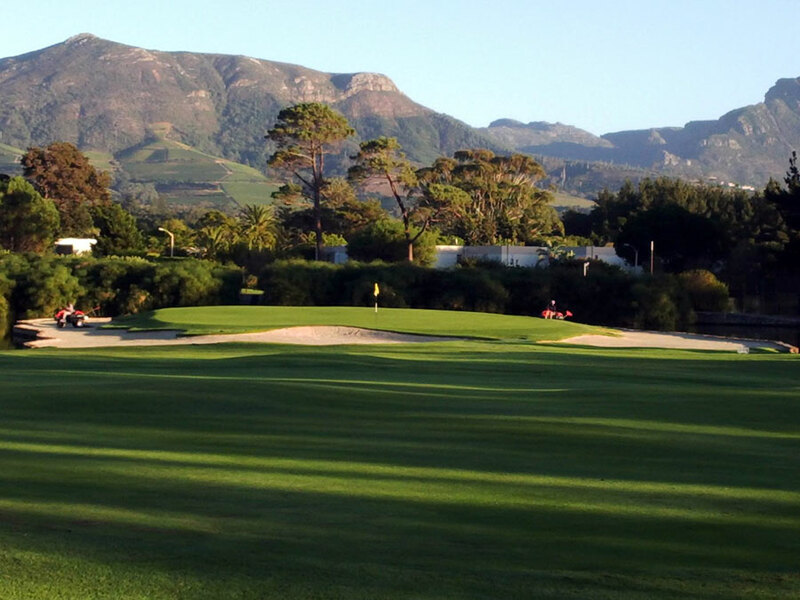 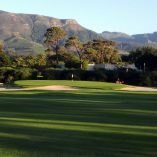 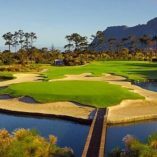 Play golf at Steenberg, De Zalze and Arabella golf courses. 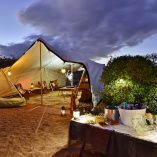 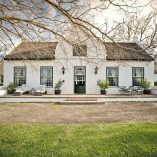 A historic wine farm on the foothills of the magnificent Stone Mountains provides the setting for this gracious five star boutique hotel. 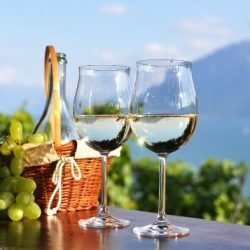 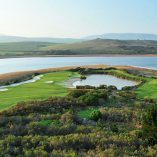 It's a beautiful destination, combining the peace and serenity of exquisite accommodation amongst vineyards with an award winning winery, 18 hole championship golf course and a luxury spa. 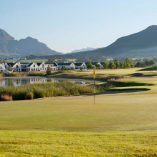 Check in and visit the Steenberg Winery or simply spend the remainder of the day at leisure beside the pool or at the spa. 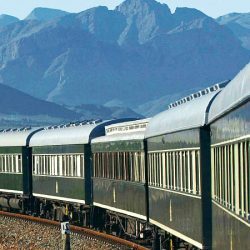 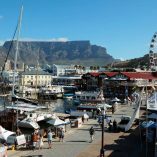 Enjoy breakfast before going on a full day tour otour of Cape Town and the city’s famous tourist attractions. 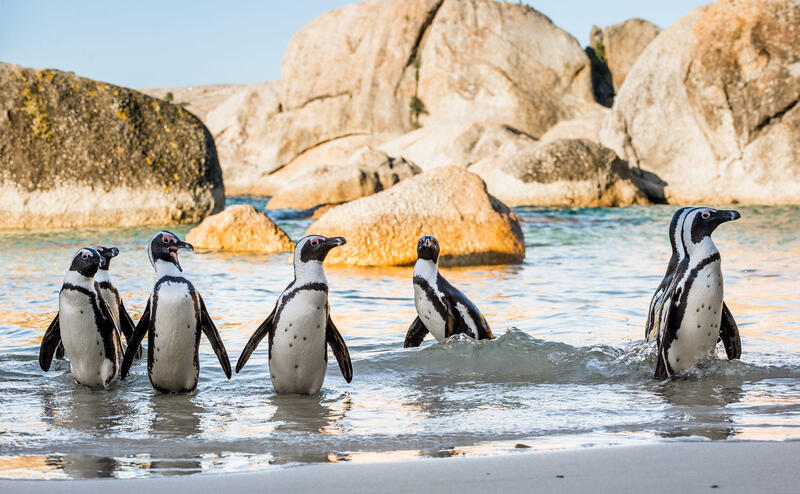 Visit Table Mountain, the Bo-Kaap, the penguins at Boulders Beach and the Castle of Good Hope. 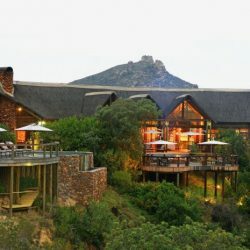 Return to the hotel before dinner. 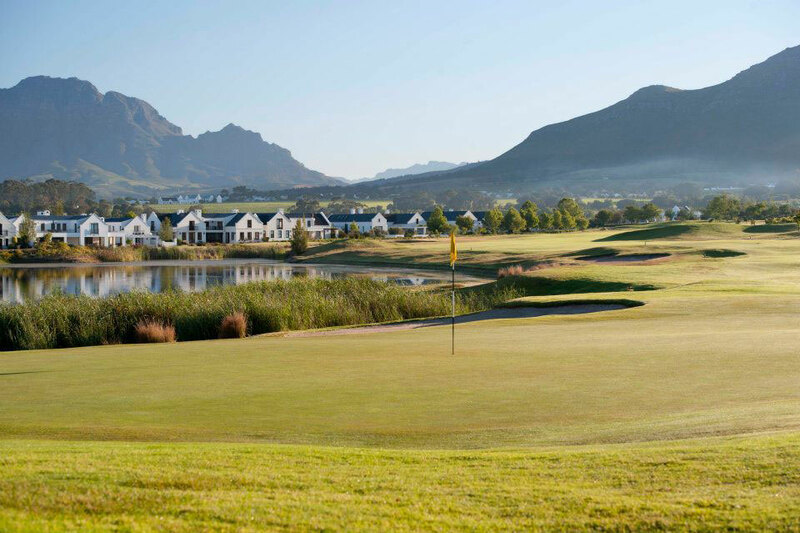 Have a delicious breakfast before your transfer to De Zalze Golf Course. 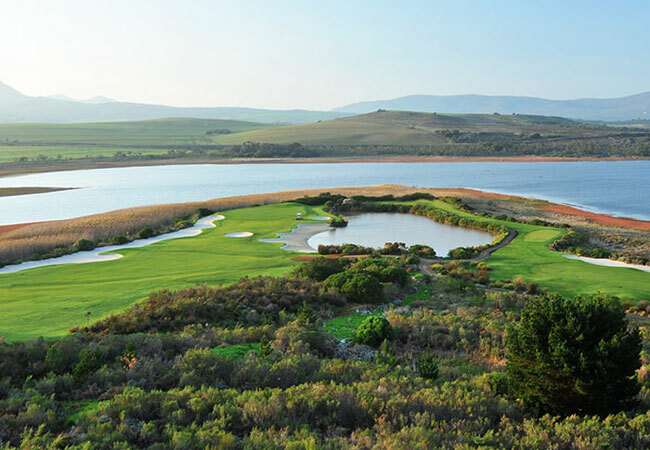 The course has an excellent mix of parkland holes with its main defenses coming from the water features on several of the holes as well as the oak tree lined Blaauwklippen River which winds its way through the golf estate and comes into play at various intervals. 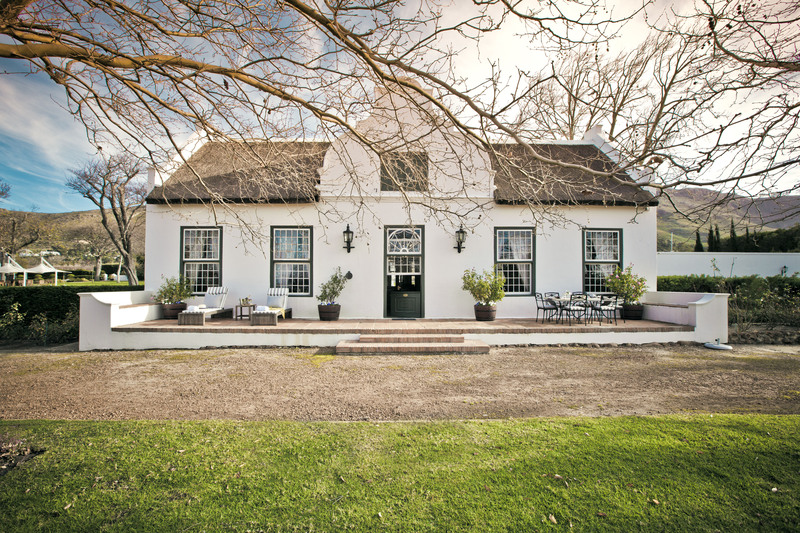 Visit the Spier Winery at De Zalze before returning to the hotel.